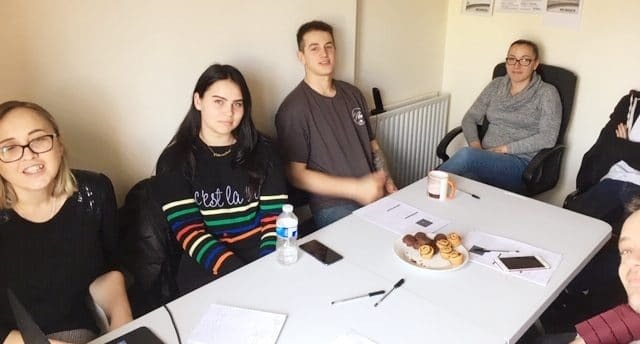 While the Care Quality Commission (CQC) was processing Good Oaks Home Care Reading’s application, the first carers received their training ready for CQC registration. Excitement has been building about Good Oaks Reading setting up, and eight carers were on the first training undertaken by this brand new office. 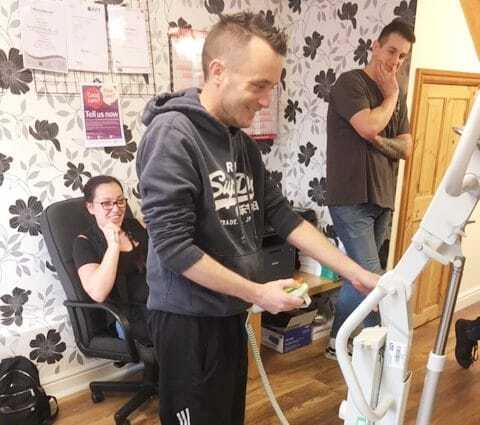 With an in-house programme put together in line with Care Certificate requirements, Good Oaks Reading’s inaugural 3-day course was well received by the attendees. Good Oaks Home Care Reading provide quality home care and live-in care in Reading, Newbury, and Berkshire. You can contact them on 01183 271160, or fill out the form below.